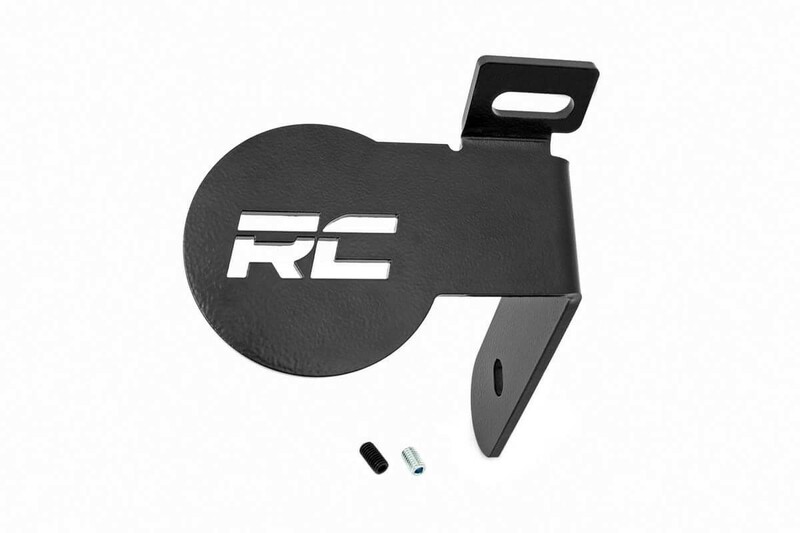 This Laser precision cut bracket increases stability on your TJ's power steering box, as well as, protect it from rocks and other obstacles. It boasts Rough Country's new logo laser cut into it, to give it that Xtreme look. Protects and supports your TJ's steering box.